We were tagged by the lovely Lulu to take part in her very own Lush tag! As huge Lushies with a blog basically dedicated to the shop, we had to join in! Lulu’s aim is to connect bloggers who share the same love of Lush, which we think is a great idea! So here goes.. So after a chat discussing novelty socks, the lovely Paris decided to create her very own tag and tag us to do it! We both have sock draws that are overflowing as we do love a good pair of socks, so this tag is perfect for us! Paris has given us 5 questions to answer in this tag so here we go! So as you probably know by now, (because we say it all the time!) we love letting our readers get to know more about us. We were recently nominated to do the ‘Love/Hate’ tag by Paris, thanks for thinking of us! The whole idea is simply to list 10 things you love and 10 things you hate. 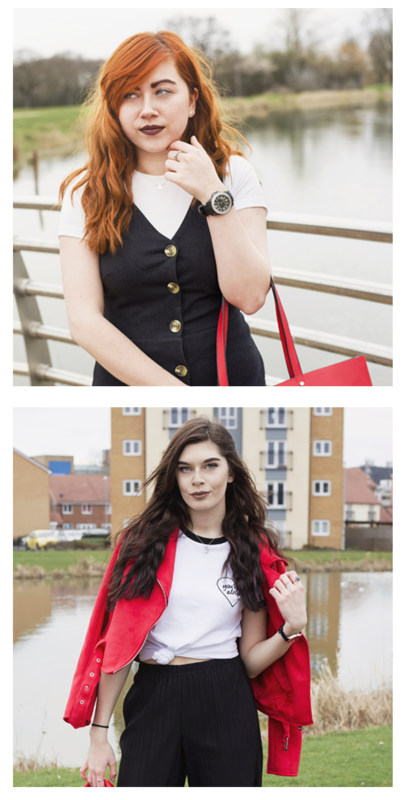 Since there’s two of us we’ll be doing 5 things each for both, as this could be a rather long post otherwise! So we were recently nominated by Charlotte for the Liebster Award, first of all we’d like to say thank-you for being supportive of our blog! At first we weren’t sure what the Liebster Award was, being new to the blogging world and all that but we now are able to give a brief description. 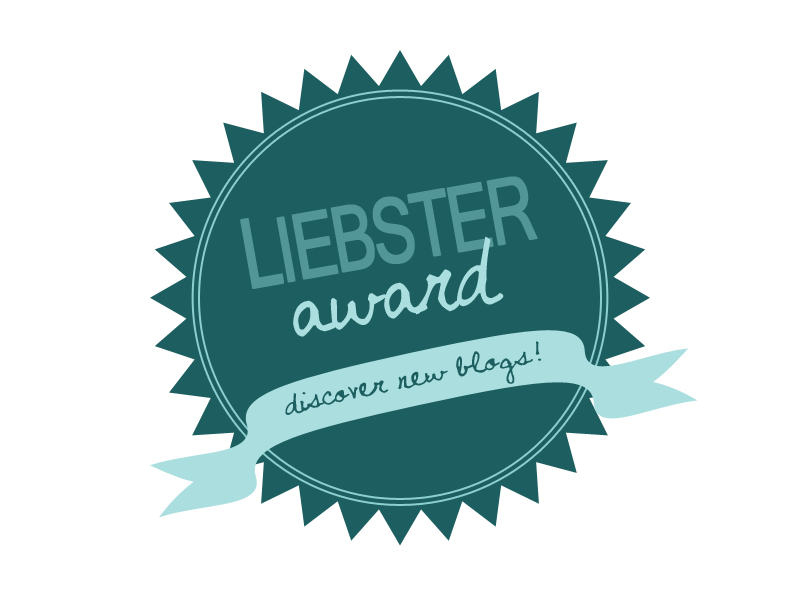 The Liebster Award is a way of giving new blogs recognition, if you’re nominated you answer the 11 questions given to you by the blogger who nominated you!